We want to talk about different questions and dilemmas in relation to mentoring or other long term collaboration processes in social work. For instance we find that it is increasingly difficult to avoid developing ideas and wishes on the behalf of the client, when the given task is to meet more than once a week for a longer period of time. Seeing the client often maybe for two or three years in a row, we find that we tend to engage in their lives and wellbeing and getting ideas and opinions on what might be best for them. This challenges our assumptions and solution-focused stance, and therefor we would like to discuss this with other solution-focused practitioners. Karin Pharès have been working solution-focused with children, youngsters and their families since 2005. Thus she has worked as a family therapist as well as a consultant in schools, daycare and other forms of social institutions; working both with clients as well as the professionals. In the last 4 or 5 years she has been teaching and training. 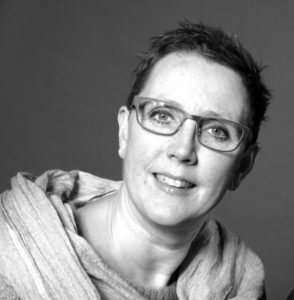 Anne-Marie Wulf is and independant social worker and familytherapist and a well-knowned and experienced supervisor and trainer in SFBT. She offers a variety of activities mostly in the social field, and establised SolutionsbyWulf in 2009 and Danish Solutionfocused Institute in 2016. 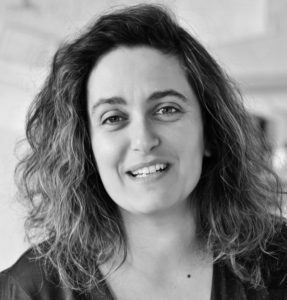 Furthermore she is the co-founder of the Danish network of Solutionfocused Practitioners, the danish sf-blog and since 2014 a member of the EBTA board.